Dovecot host Edinburgh International Fashion Festival in partnership with Zero Waste Scotland, a presentation by Bert van Son (MUD Jeans) followed by panel discussion. 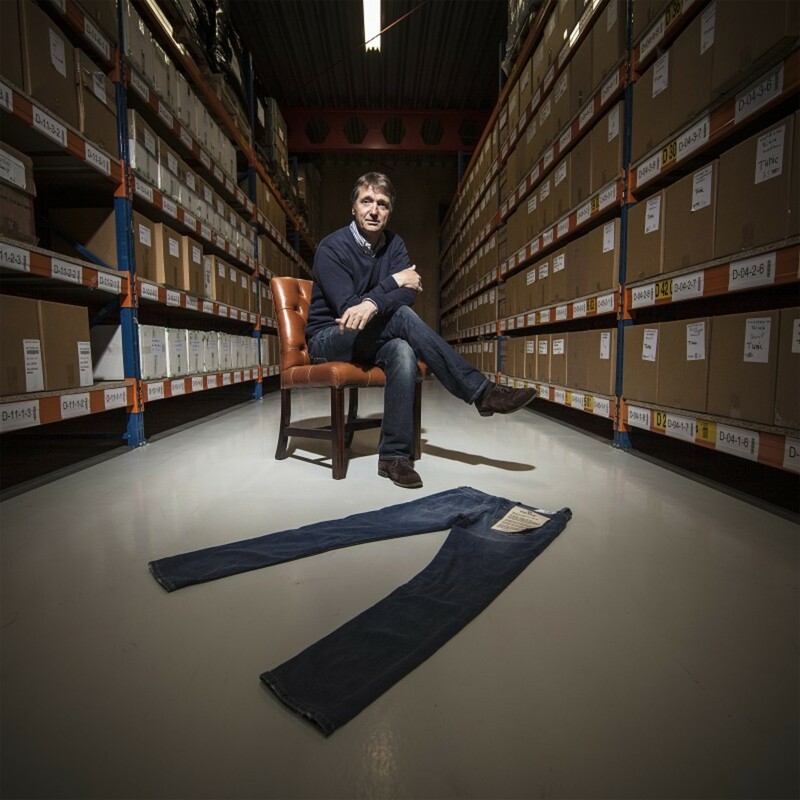 Bert van Son will give an overview of the inspiration for MUD Jeans, the business model and ambitions for the future. MUD Jeans works completely according to the principles of the circular economy. In the circular economy, waste is a source of growth to make something new. They aim to make an environmental impact by cutting back on resource consumption. Because we all know: natural resources aren’t unlimited. This event is aimed at designers, manufacturers and retailers who will be able to ask questions and discuss the topics. The Herald will also launch the Herald Online Fashion Awards. Please book for Future of Fashion: Love, Lease, Lend via Eventbrite.